October 8, 1932 to April 30, 2018: Jim worked most of his life in the grocery and car sales industries. James "Jim" Kelley passed away of natural causes on April 30, 2018, at the age of 85. 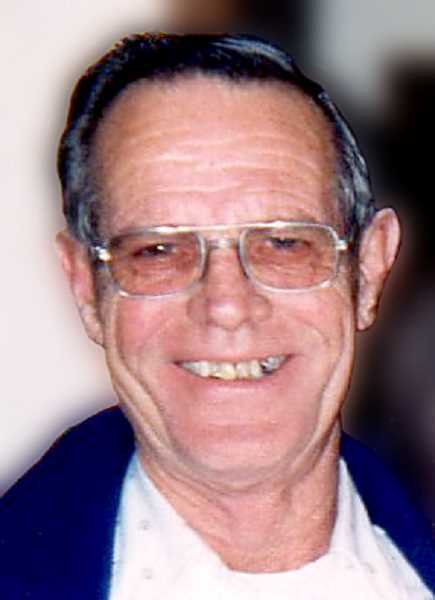 Jim was born in Vale, Oregon to Orville and Ellen Kelley. He enlisted in the army during the Korean War and was stationed in Austria. Jim worked most of his life in the grocery and car sales industries. He particularly enjoyed his time at Hubbard Chevrolet. He loved camping, fishing, and spending time with friends and family. Jim was preceded in death by his beloved wife, Anita; his brothers, Jerry and Sonny; and his daughters, Vickie Anderson and Linda Kelley. He is survived by his children, Kathy Lamprecht, Jimmy Kelley, Sue Nanson, Bill Pasco, and Scott Kelley. There will be no formal funeral services at Jim's request.